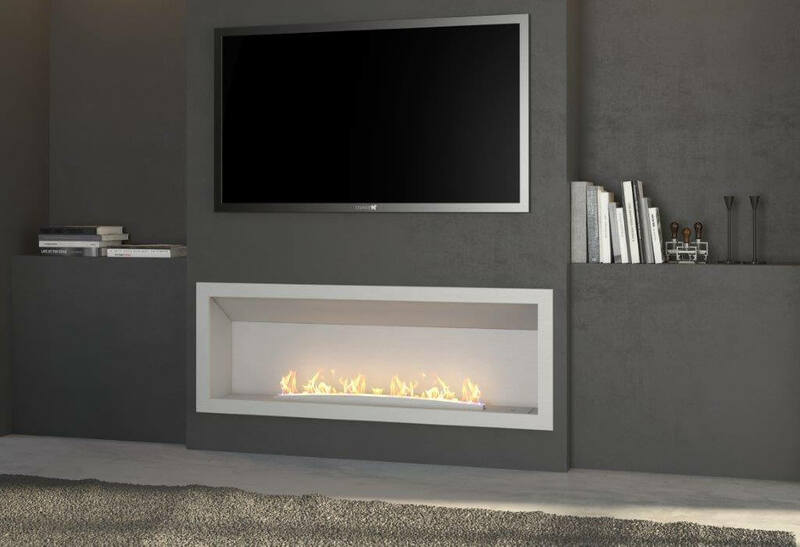 Creating your own insert gas fireplace is easy with the Signi Fires® range of insert fireboxes for fluless gas fireplaces. 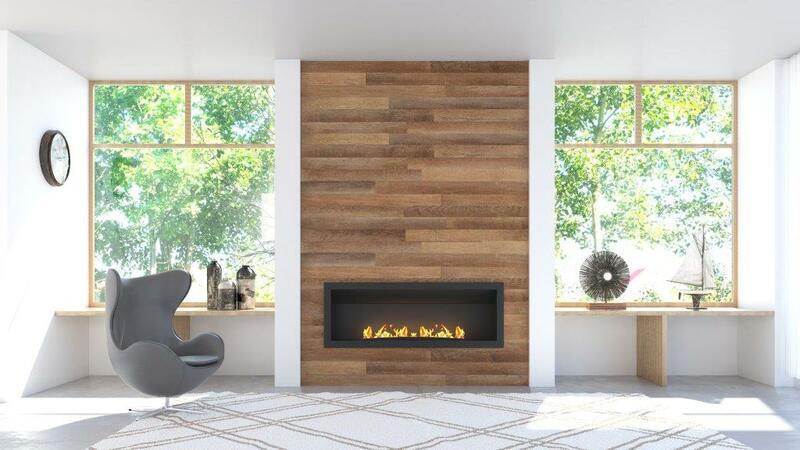 These fluless gas fireboxes offer you the ability to convert your existing wood fireplace or to create a new modern fireplace. 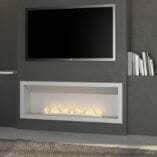 The fireboxes are available from 1100mm wide up to 2250mm wide in size. The fireboxes are manufactured in special high heat matt black powder coat with three fascia colour options. White, black and brushed stainless steel. A Signi Fires fluless gas firebox does not require a chimney and doesn’t produce any smoke. This feature gives you the flexibility to install the fireplace in areas previously not possible. 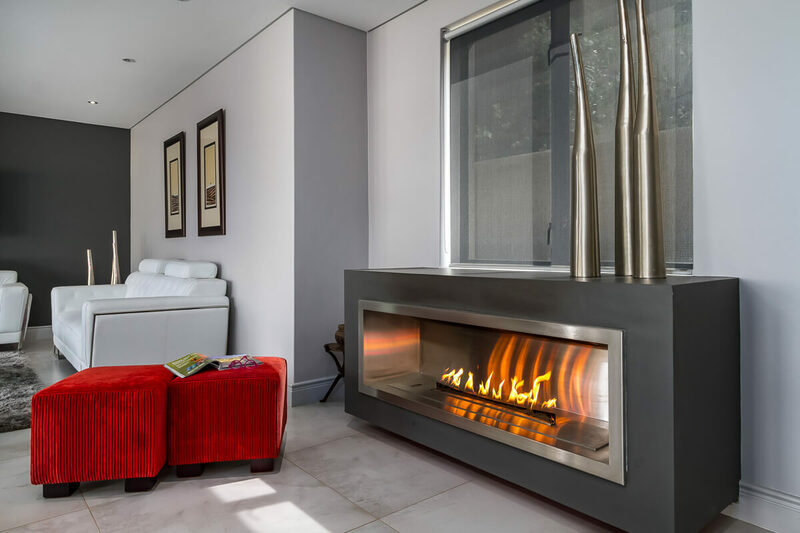 The fluless gas firebox simplifies fireplace installation to install the fireplace without having to dedicate a large amount of floor space in your room. All gas fireplaces must be installed by a registered gas installer. 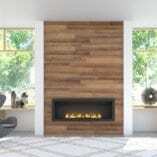 A flueless gas fireplace requires fresh oxygen from below the fireplace. Keep this in mind when designing your own fireplace using a Signi Fires gas firebox.